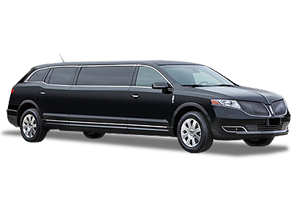 Action Worldwide Transportation has been providing unequaled Atlanta sedan service to our valued customers since 1993. 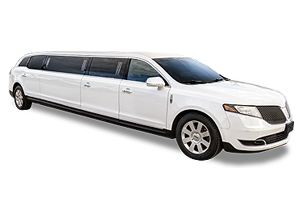 Our reputation as a leading Atlanta sedan service provider is recognized throughout Atlanta and worldwide. 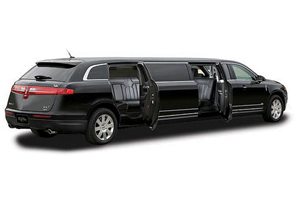 Action Worldwide Transportation has developed a host of business class Atlanta sedan transportation services that combine professionally trained chauffeurs, state-of-the-art mobile reservation technologies and a complete fleet of late model vehicles ready to meet all your Atlanta sedan transportation service needs. 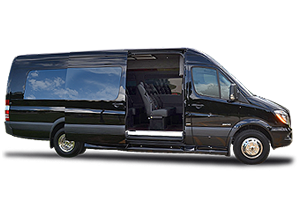 Whether you are going to the airport, entertaining corporate clients, planning a special event, or taking a tour, you will enjoy our VIP travel experience. We operate a full service fleet of late-model sedans. 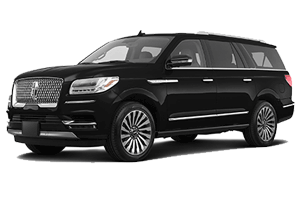 Each vehicle offers exceptional leg room for superior luxury and unparalleled comfort. 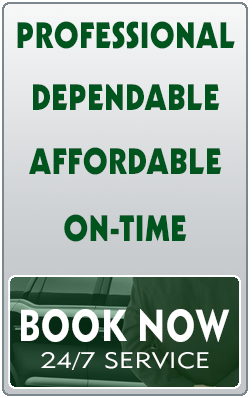 We are committed to meeting and exceeding all of your Atlanta sedan service needs. 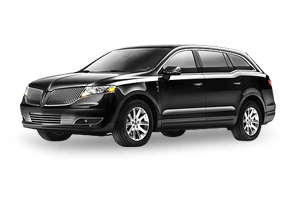 You will find your Atlanta sedan service chauffeur well appointed, polite and professional. Each chauffeur undergoes extensive training to ensure your transportation experience will be the absolute best it can be. 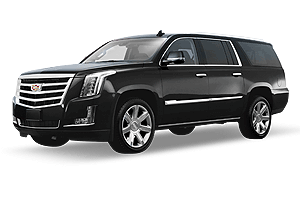 With a professional Atlanta sedan service driver to chauffeur your group around, you'll never have to be concerned with finding the right direction or parking. Instead, you can relax with the peace of mind that comes with decades of industry experience. 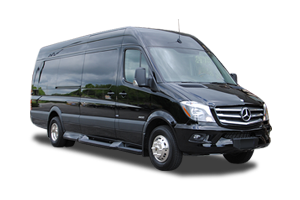 Our entire team is dedicated to providing seamless ground transportation services in Atlanta and worldwide. 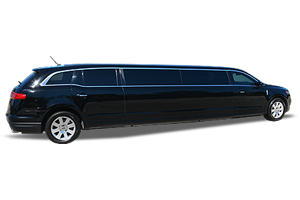 We offer luxury Atlanta sedan transportation services at affordable rates. 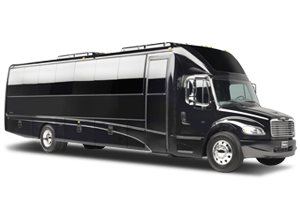 Action Worldwide Transportation is committed to ensure that every ride is as safe, reliable and convenient as possible. 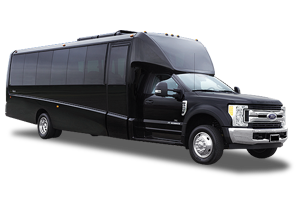 With Action's Atlanta sedan services, security and dependability are our top priorities. Our phone operators are available 24/7 to assist you with reservations and inquiries at a moments notice. 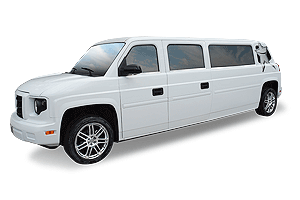 Our team of Atlanta sedan service professionals will be happy to answer any questions that you may have and provide you with a quote for service. 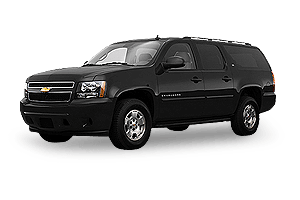 Call Action Worldwide Transportation for dependable, on-time Atlanta sedan services. 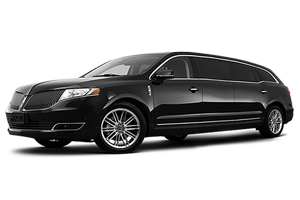 Action Worldwide Transportation is your complete chauffeured Atlanta sedan service specialists for ATL - William B Hartsfield Atlanta International Airport. 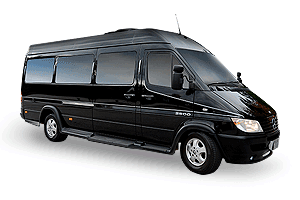 We provide exceptional sedan ground transportation at competitive pricing. 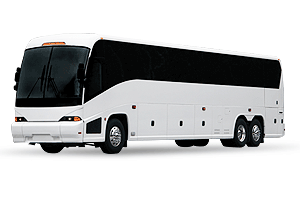 We service individual business travelers to large groups that are arriving or departing ATL Atlanta International Airport. 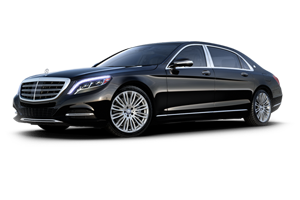 Since 1993, Action Worldwide Transportation has provided business class travelers with first class, dependable Atlanta sedan transportation at economic pricing. We understand just how important it is to provide exceptional service and exceed the expectations of our corporate clients. With just one phone call, our dedicated team of professionals will help you manage all of your business and personal destination ground transportation. 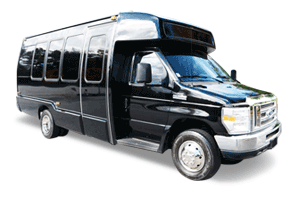 24-Hour Service - Action Worldwide Transportation provides transportation services 24 hours a day, 7 days a week. When you contact Action Worldwide Transportation you will speak with one of our friendly transportation specialists for complete service. 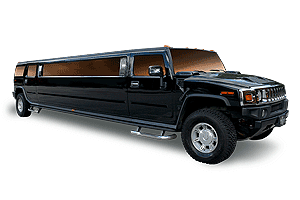 Professional Fleet - Action Worldwide Transportation offers a diversified luxury fleet of vehicles from private sedans, SUV's to Limo Coaches and Motorcoaches. 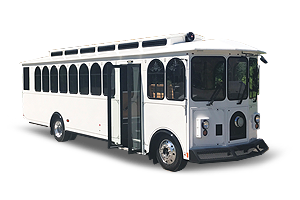 Each late model vehicle is well equipped with amenities for your comfort and experience.